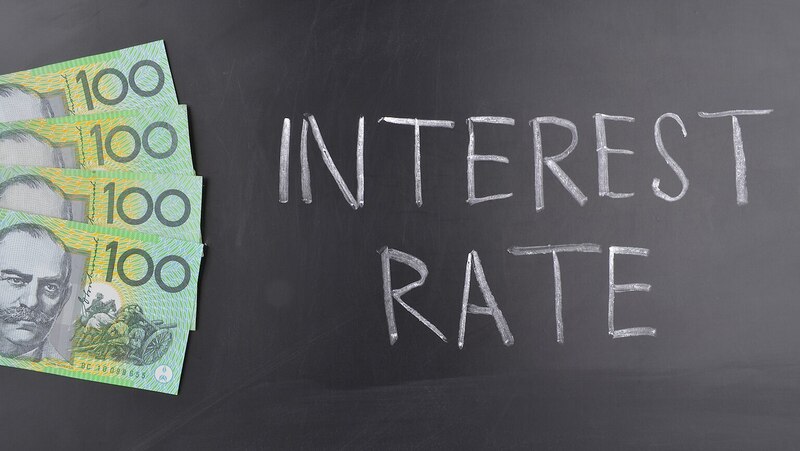 At a given moment, interest rates vary with the time to maturity of different bonds. Examine the yield curve and the term structure of interest rates, learning how to weigh your investment choices. Discover that bond prices are a window to the expected future performance of the market.